This is a very sensitive subject and not easy for many people. The thing is YAH Almighty wrote about it in HIS Holy Biblical Scriptures which means we can’t ignore it. 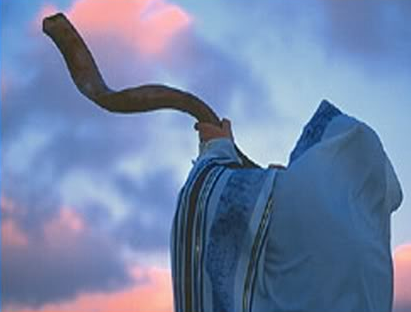 It’s Rosh Chodesh, a time to blow the Shofar and bring your sacrifices of Praise into the House of YAH! It’s when we celebrate the Appearance of the New Moon hence the commencement of the New Hebrew Month! We’re required by YAH Almighty to present our TITHES and OFFERINGS unto HIM today! We tithe from our incomes. 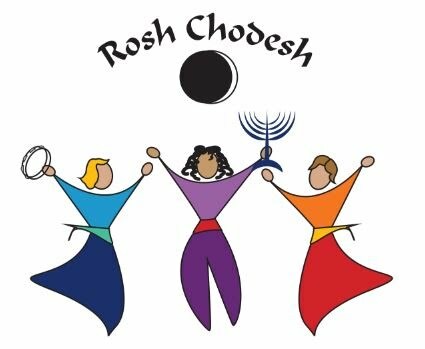 ROSH CHODESH is a special day for Jewish women as it is tradition for them to have the day off their usual house duties. Conferences or Seminars are usually held in various places for the women to have fellowship. 11 “On the first of the month you are to present to Adonai a burnt offering of two young bulls, one ram, and seven flawless male lambs a year old, 12 with three tenths of an ephah of fine flour mixed with oil as a grain offering with each bull, and two tenths of an ephah of fine flour mixed with oil as a grain offering with the ram, 13 and with each lamb a tenth of an ephah of fine flour mixed with oil for a grain offering, a burnt offering as a pleasing aroma, an offering by fire to Adonai. 14 Their drink offerings shall be: per bull, half a hin of wine, a third of a hin of wine per ram, and, a fourth of a hin per lamb. This will be the monthly burnt offering at each new moon throughout the year. 15 Also, one male goat as a sin offering to Adonai beside the regular burnt offering is to be offered with its drink offering. a fourth (1/4th) of a hin per lamb. The Animal Offering is always rated more highly than all the other offerings. One male goat as a sin offering to Adonai beside the regular burnt offering is to be offered with its drink offering. Obviously, in this day and age, we can’t present what YAH asked of us in ancient Biblical Times (from Moses’ time onwards). Note that everything that YAH asked the Children of Israel to present to HIM was from their sweat, income, their living. The best way to offer sweet smelling sacrifices unto ABBA YAHUVEH Almighty in this day and age is by making monetary transactions from our incomes to YAH’S Chosen and Appointed Ministeries and/or Ministers as led by RUACH HA KODESH. as that can go a long way, for example, it helps with paying bills. This would be accepted by YAH Almighty as TITHE (1/10th of what you earn) as written in the Holy Biblical Scriptures. covering what TITHE is not able to cover, etc. Most of the New Moon Festival Offerings were not Sin Sacrifices! Rather, they were THANKSGIVING OFFERINGS, more like TITHE! Only one Sin Sacrifice was asked by YAH of HIS people! At the end of each month, we are to set apart and gather our TITHE then make it ready to be offered unto YAH Almighty on Rosh Chodesh throughout each year of our lives on earth! Note that the weekly TZEDAKAH OFFERING collected every Shabbat is different to the TITHE which YAH expects of us. Tzedakah is all about helping the poor and needy people as led by RUACH HA KODESH. The kind of heart with which you give your offering matters a lot to YAH Almighty! Do you have malice, unforgiveness, bitterness, anger, jealousy, envy, et in your heart? 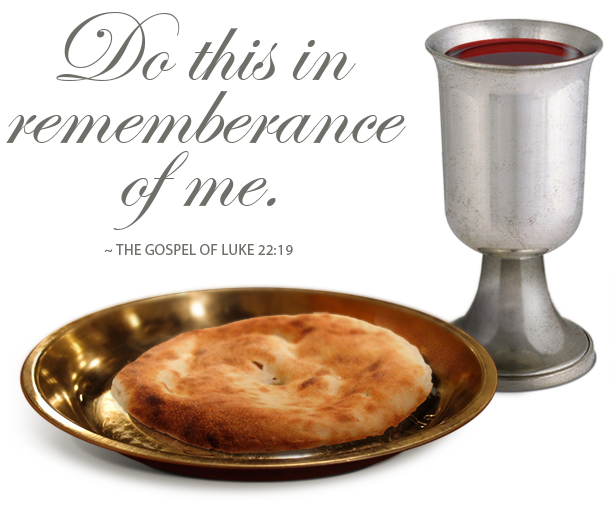 5 23 “Therefore if you are presenting your offering upon the altar, and there remember that your brother has something against you, 24 leave your offering there before the altar and go. First be reconciled to your brother, and then come and present your offering. Not giving at all is something YAH does not appreciate unless you don’t have. I was raised being encouraged to always give to YAH or bless YAH for the many blessings HE has blessed me with, for example, the gift of life. I therefore never went to the HOUSE OF YAH (a.k.a Church, Temple) empty-handed. Note how YAH encouraged HIS people never to come to HIS presence empty-handed particularly on the Moedim (a.k.a YAH’S Appointed Times). HE also laid out instructions for what the poor can offer unto HIM. 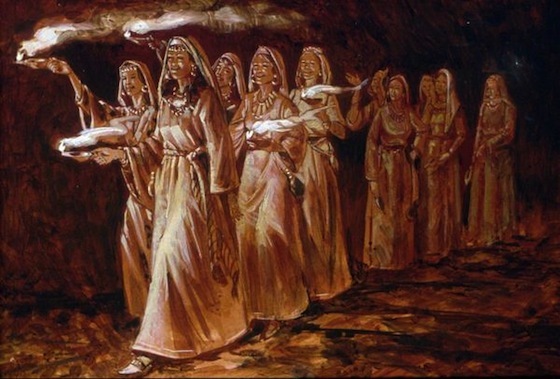 When Prophet Elijah a.k.a Eliyahu Ha Navi visited the Widow’s house, she offered him her last meal. That was inspired of YAH Almighty so that YAH would be glorified and the widow would be blessed immensely in a miraculous manner. YAH visited her house that day so as to make a difference in her life. Remember that a great famine was ongoing in the Land of Israel at the time as prophesied by Prophet Elijah! 15 So she went and did according to the word of Elijah—and she and he, and her household ate for many days. 16 The jar of flour was not exhausted, nor did the jug of oil become empty, according to the word of Adonai which He spoke through Elijah. 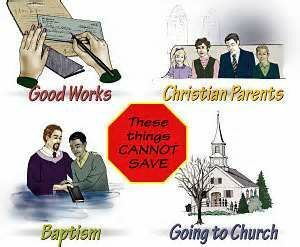 The issue of TITHES and OFFERINGS is very baffling for many childrenof YAH Almighty around the world. It is also a very sensitive issue. Many wolves in sheeps’ clothing have spoilt it by making ridulous demands and saying out unreasonable prophecies. This is why it is crucial to have a Strong Personal Relationship with YAH Almighty particularly in these last days/end times. It’s better to listen to the voice of YAH through HIS WORD as well as through HIS Servants who are not wolves in sheeps’ clothing. That’s where RUACH HA KODESH Discernment comes in (handy). 8 Be careful to obey every command I give you today. Then you will live, and your population will increase. You will enter and take possession of the land that Yahweh promised to your ancestors with an oath. 2 Remember that for 40 years Yahwehyour Elohim led you on your journey in the desert. He did this in order to humble you and test you. He wanted to know whether or not you would wholeheartedly obey his commands. 3 So he made you suffer from hunger and then fed you with manna, which neither you nor your ancestors had seen before. He did this to teach you that a person cannot live on bread alone but on every word that Yahweh speaks. 4 Your clothes didn’t wear out, and your feet didn’t swell these past 40 years. 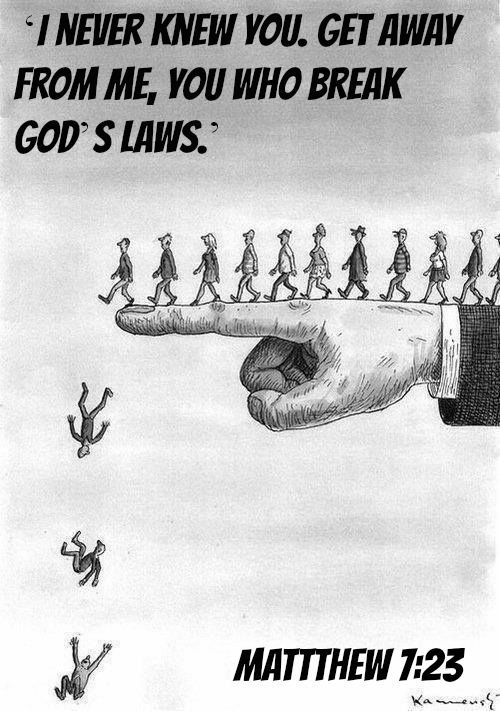 5 Learn this lesson by heart: Yahweh your Elohimwas disciplining you as parents discipline their children. 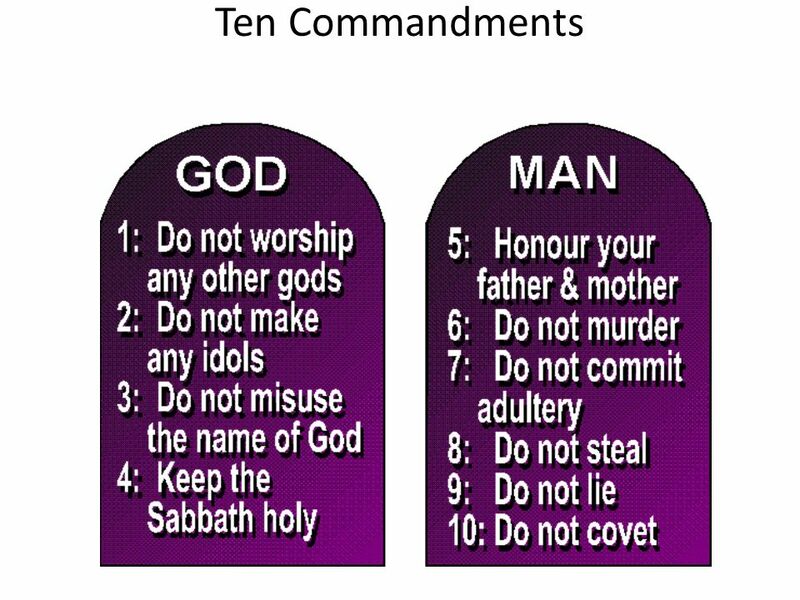 6 Obey the commands of Yahweh your Elohim. Follow his directions, and fear him. 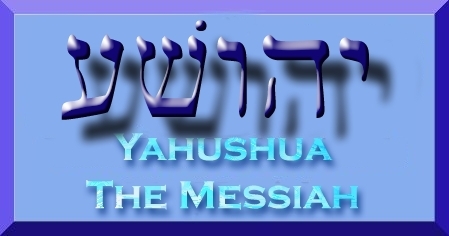 7 Yahweh your Elohim is bringing you into a good land. It is a land with rivers that don’t dry up. There are springs and underground streams flowing through the valleys and hills. 8 The land has wheat and barley, grapevines, fig trees, and pomegranates. The land has honey and olive trees for olive oil. 9 The land will have enough food for you, and you will have everything you need. The land has rocks with iron ore, and you will be able to mine copper ore in the hills. 10 When you have eaten all you want, thank Yahweh your Elohim for the good land he has given you. 11 Be careful that you don’t forget Yahwehyour Elohim. Don’t fail to obey his commands, rules, and laws that I’m giving you today. 12 You will eat all you want. You will build nice houses and live in them. 13 Your herds and flocks, silver and gold, and everything else you have will increase. 14 When this happens, be careful that you don’t become arrogant and forget Yahweh your Elohim, who brought you out of slavery in Egypt. 15 He was the one who led you through that vast and dangerous desert—a thirsty and arid land, with poisonous snakes and scorpions. He was the one who made water come out of solid rock for you. 16 He was the one who fed you in the desert with manna, which your ancestors had never seen. He did this in order to humble you and test you. But he also did this so that things would go well for you in the end. 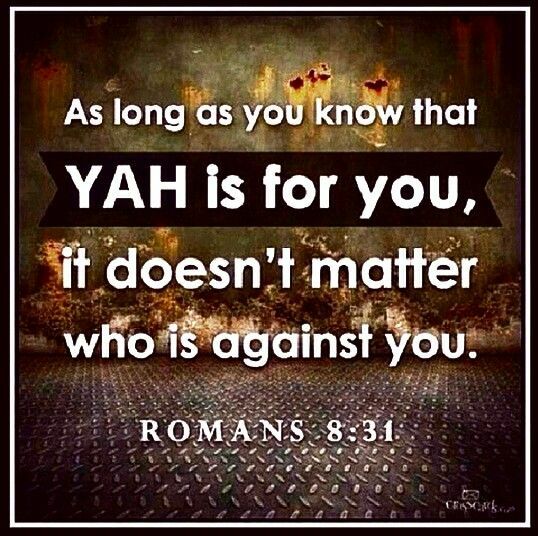 17 You may say to yourselves, “I became wealthy because of my own ability and strength.” 18 But remember Yahweh your Elohim is the one who makes you wealthy. He’s confirming the promise[a] which he swore to your ancestors. It’s still in effect today. 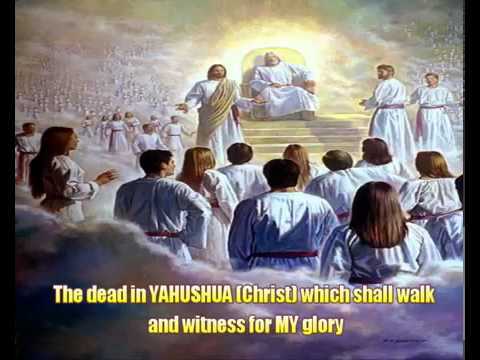 19 I warn you today that if you forget Yahweh your Elohim and follow other gods, and if you serve them and bow down to them, you will certainly be destroyed. 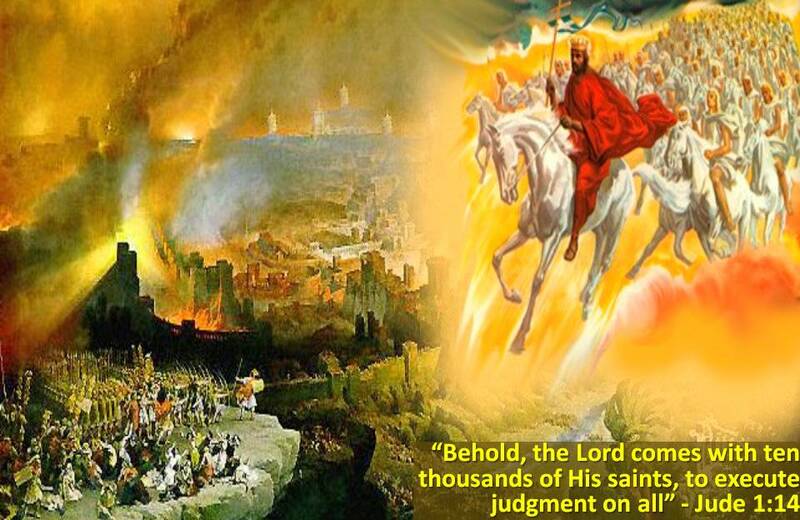 20 Yahweh is going to destroy other nations as you enter the land. You will be destroyed like them if you don’t obey Yahweh your Elohim.